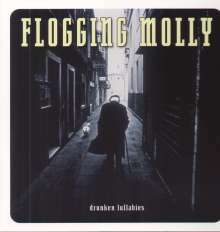 Der Artikel Flogging Molly: Drunken Lullabies (Limited Edition) wurde in den Warenkorb gelegt. DRUNKEN LULLABIES: The quintessential Flogging Molly album. A must own for all Flogging Molly fans.